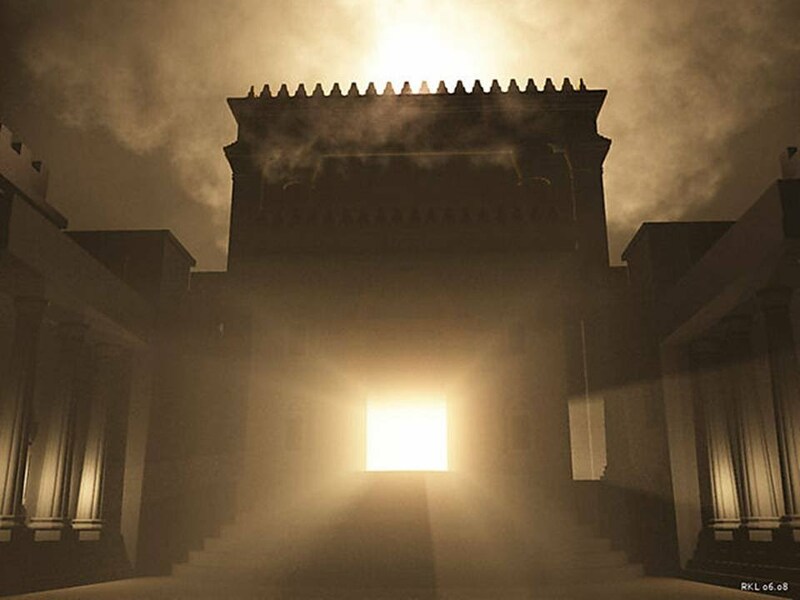 All three readings of this day revolve around one central theme, namely, ‘The Temple of God’. In the Gospel reading, we witness Jesus’ zeal for the temple of God. But when questioned for a sign, He refers to another temple – the temple of His body. So, there seem to be two kinds of temples: one that is built with sand and stones like the Jerusalem Temple and another that is built with flesh and blood, that is, the human body. While the material differs, the sanctity of both the temples remains the same. Very often in life, we are very conscious of the sanctity of the Temple (Church) outside us. We become aware of the presence of God and revere Him. We refrain from thinking, saying or doing anything that is contrary to God’s commandments or wishes within this temple. On the contrary, we are very unmindful of the temple within us. We allow it to become a trading place of vices and sins. We forget that it is from within that all kinds of evil things, evil inclinations, sinful thoughts, etc., come out and defile a person as Jesus Himself would declare (Mk 7:20-21). Hence St. Paul reminds us of this fact that we are God’s temple (1 Cor. 3:16). In the first reading, Ezekiel sees a vision of living waters flowing from the temple. Jesus affirmed that the same would become true of the one who believes in Him: ‘Out of the believer’s heart shall flow rivers of living water’ (Jn 7:38). While we seem to exalt the temples outside us as centers of pilgrimages, as places of miracles and abode of the Divine, today’s readings call us to awaken to the reality that our bodies are nothing less than the temples we so often frequent. Once we realize that our body is truely God’s temple and allow the Holy Spirit to dwell in us – by refraining from sin – living waters shall surely flow forth from our hearts and bring life to those around us. As we remember the dedication of the Lateran Basilica, may we take conscious efforts to make of our bodies a beautiful Basilica (Temple) for God.